We’ve become obsessed with energy efficiency – dependent on energy efficiency – primarily because it’s the only energy policy that’s really been advanced, even though it’s not very effective. And it’s not very effective for a simple, behavioral reason: what economists call the Rebound Effect. Which means that as it becomes cheaper and easier to use something, I probably use more of it. So if I build a house with solar panels and I drive a Prius, and I’m gaining all this energy efficiency, I can also afford to run my hot tub all the time and maybe have a couple of extra refrigerators in the garage, a deep freezer. Though he doesn’t say it directly, Dubner is coming out in support of not just the rebound effect, but actually the Jevons paradox, which theorizes about how the rebound effect impacts energy use. The rebound effect, taken alone, is the concept that as technological advancements make the use of a good more efficient and consumers need to purchase less of that good for a certain amount of production, they will invest some of the money they gain from that efficiency back into consumption of that same resource. The Jevons paradox is the theory that this rebound effect is so large that consumers (or the economy as a whole) will actually consume more of a resource after it is made efficient than they did before. The theory comes out of the experiences of William Stanley Jevons, a British economist in the 19th century. Jevons, in his 1865 book, The Coal Question, described his observations about the British economy’s relationship with coal. Jevons observed that as efficiency in the use of coal had vastly improved, the overall consumption of coal throughout the economy, instead of decreasing, had actually increased. Because of this, the paradox argues, making energy use more efficient is not an effective strategy for conserving resources (although it would result in an increase in quality of life). If this theory is accurate, it might have some pretty large implications. This would seem to suggest that if the conservation of a certain resource is our exclusive goal, we should actually be working to make its use less efficient instead of more. Of course, conservation is not typically the only goal, but we do have to recognize that our society is currently pushing environmental constraints in a lot of ways (climate change, emissions, deforestation, resource depletion, etc). If we accept both these environmental constraints and the theory of the Jevons paradox, as Freakonomics seems to do, we are left with some conclusions that run counter to many of our society’s prevailing beliefs. 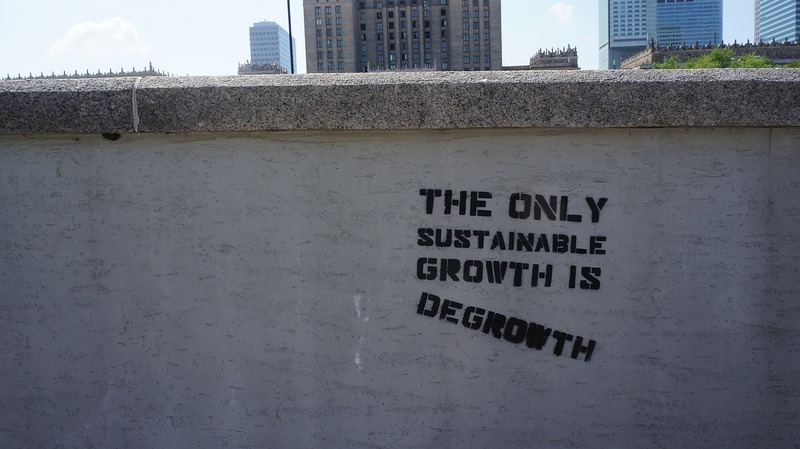 The only solution would be to decrease our consumption of resources through means other than effeciency, whether that means more restrictive regulations or an alternate paradigm entirely, say, degrowth economics (which is based in part on the assumption of the Jevons paradox). Is this our only option? But are these assumptions really true? I do accept the assumption that our environment has constraints; I believe we are feeling the effects of that right now and will continue to do so to an even greater degree in the future. Secondly, I do accept the premise of the rebound effect. However, I think that it is a much more dubious step to unilaterally accept the Jevons paradox. While I believe that it can be true in certain situations (as Jevons himself has shown), there is not empirical evidence to show that it always occurs. In this regard, I think that Arik Levinson, the researcher cited by Freakonomics, would agree with me. With out getting too granular, I’d like to dive into the academic research around this topic, and Levinson’s research itself. First of all, it must be said that this is an ongoing discussion in the economic literature and full of sharp disagreements among scholars. Perhaps the best, most comprehensive review of rebound effect-related literature comes from the UK Energy Research Centre’s 2007 report, Rebound Effect. This report analyzed and summarized over 500 articles around the topic. In order to understand this report, we must first differentiate between the direct rebound effect and the indirect, or, economy-wide rebound effect. The direct rebound effect would be how individual consumers respond to changes in efficiency. The indirect effects encompass a larger number of factors, including the production of such means for efficiency and the impacts in the rest of the economy caused by these changes. When people talk about the Jevons parados they typically refer to the combination of both direct and indirect effects. So here are the conclusions of that UK report, and they are echoed by many other analyses. First, direct rebound effects vary widely depending on the economy and sector. However, many direct rebound effects can be as high as 10-30% (meaning that efficiency only reduces consumption by 70-90% of engineering estimates). Beyond this, academic research for economy-wide impacts is much less definitive. While some studies suggest that “Economy-wide rebound effects may frequently exceed 50%,” they are not exactly reliable, and evidence of a full-on Jevons paradox (greater than 100% rebound) is mostly theoretical. All I have done here is to document that homes constructed since California instituted its building energy codes are not using less electricity today than homes built before the codes came into effect, controlling for observable characteristics of those houses and their occupants. The analysis does not explain why such a large gap remains between the promise and the reality, but I can speculate. The engineering models that predict large gains may be wrong, failing to account for human nature, owners’ failure to maintain insulation or appliances, or the rebound effect. The bottom line is that we have a lot of murky area here, but that these issues are things we need to be aware of as we consider policy proposals. I believe that it is a rare case where energy efficiency measures “backfire,” resulting in overall increased consumption. Perhaps it does sometimes as a symptom of high economic growth or for extremely elastic goods, but there is a reason why this paradox is not widely trumpeted. 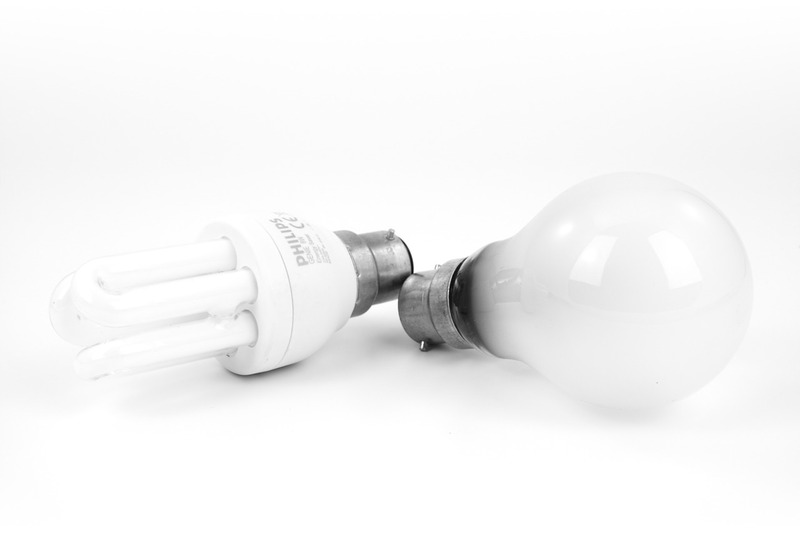 So do energy efficiency improvements make us use more energy? Probably not, but efficiency is not our savior. If we want to reduce resource consumption, we might be better served to focus more on conservation and less on efficiency. Then again, we’ve grown quite accustomed to our increased standards of living.